The 2012 Oscar nominations for the 84th Academy Awards are announced Tuesday morning with big names like Goerge Clooney, Gary Oldman, Brad Pitt got the nominations for best actor. Meryl Streep, Glenn Close and Michelle Williams also bagged nomination in the best actress category. The Golden Globe winner “The Artist” got 4 oscar nominations in best director, best actor, best supporting actress and in best film categories. The sun is to hit Earth with radiation from the biggest solar storm since 2005 with more to come from the fast-moving eruption. There’s a solar Coronal Mass Ejection travelling towards us at 1,400 miles per second. It will hit Earth around 9am Eastern Time, causing fluctuations on the power grid and disruptions to the Global Positioning System. 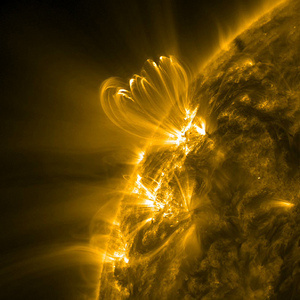 The solar flare occurred at about 11 p.m. EST Sunday and will hit Earth with three different effects at three different times. The biggest issue is radiation, according to the National Oceanic and Atmospheric Administration’s Space Weather Prediction Center in Colorado. The radiation is mostly a concern for satellite disruptions and astronauts in space. It can cause communication problems for polar-traveling airplanes, said space weather center physicist Doug Biesecker. 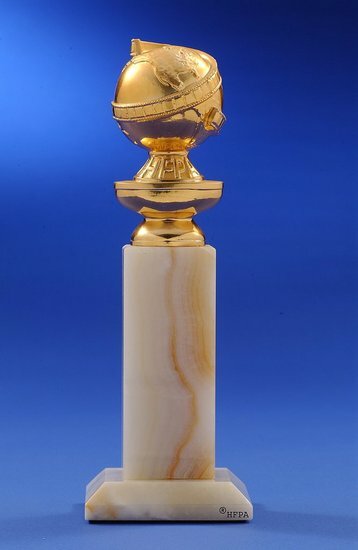 The 69th Annual Golden Globe Awards winners have officially been announced. The event took place at the Beverly Hilton Hotel on Sunday evening January 15 telecasted by Comcast Corp. (CMCSA)’s NBC and Ricky Gervais hosted the grand event. “The Artist” ended up taking home the top prize of Best Comedy or Musical Motion Picture. “The Artist” won three Golden Globes, boosting the financial prospects for Weinstein Co.’s silent, black-and-white movie and its chances to win at next month’s Academy Awards. “The Artist,” made for about $15 million and released in November, has earned $27.3 million worldwide, according to researcher Box Office Mojo. “The King’s Speech,” with a similar budget, won last year’s best-picture Oscar and ended up with $414 million in worldwide sales, according to researcher Box Office Mojo. Nominations for the Oscars, Hollywood’s highest honor, will be revealed on Jan. 24. 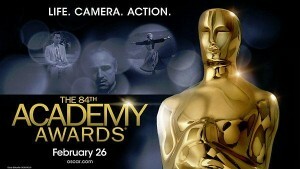 The Feb. 26 awards show will air by Disney’s ABC, hosted by Billy Crystal. Fox Searchlight, Viacom Inc. (VIA/B)’s Paramount Pictures and Sony Pictures Classics each earned two Golden Globes. In television, Time Warner Inc. (TWX)’s HBO and CBS Corp. (CBS)’s Showtime tied with three awards each. Morgan Freeman was honored with the Cecil B. DeMille Award for career achievement. His film roles have included Civil War soldier, a man on death row, Nelson Mandela and God. Other big winners at the Golden Globe Awards were George Clooney, who was named as Best Actor for his effort in “The Descendants” while Meryl Streep was doted with Best Actress honors for her portrayal of Margaret Thatcher in “The Iron Lady”. Meanwhile, television’s top accolades went to “Modern Family” as Best Comedy TV Series and “Homeland” as Best Drama TV Series. Each of the 2011 champions will be awarded a meeting with President Barack Obama, the Dallas Mavericks have earned themselves a visit to the White House on Monday along with new editions to the 2011-12 Mavs outfit except one Maverick, Delonte West. 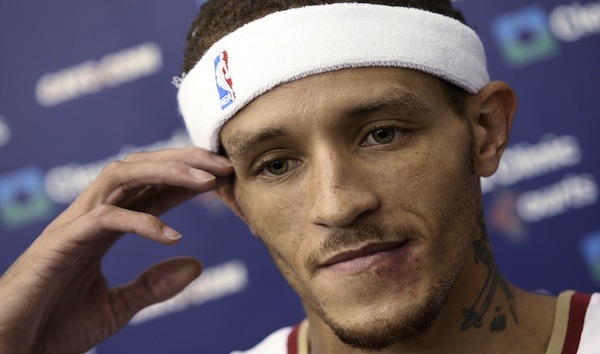 Delonte West says he is “banned” from stepping foot in the White House after the President’s security team ran a routine background check. West had a high profile arrest over two years ago while under the influence of prescribed medication. On Monday, the United States Geological Survey (USGS) reports a strong 6.6-magnitude earthquake struck the Santa Cruz Islands, part of the Pacific’s Solomons group of Islands. According to officials there was no threat of a widespread tsunami. The quake hit at a depth of 38 km at about 3:00 pm some 350 km east of Kirakira, the main city of the Solomons’ major island, Makira. The Hawaii-based Pacific Tsunami Warning Center said there was “no destructive widespread tsunami threat” based on historical data. 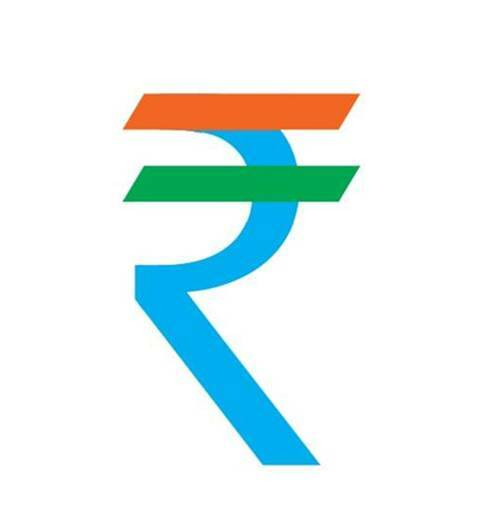 Rupee declines by 13 paise against US dollar in early trade on the Interbank Foreign Exchange today, weighed down by a lower opening in the domestic equity market. The domestic currency had a gain of 27 paise to close at a nearly two-week high of Rs 52.71/72 against the dollar in the previous session on Friday amid fresh dollar-selling by exporters. 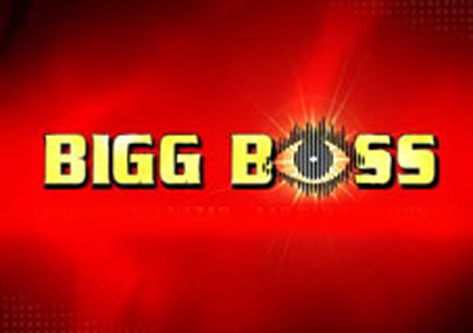 Bigg Boss Season 5 grand finale is just 3 days to go. In the last week of the season BB offered all the finalists a suitcase with 15 lakhs to walk out of the finale if he or she is not confident. Whom do you people think that should walk out with the cash? Let us take a look into the journey and the good and bads of the finalists. The lucky five finalists are Amar, Juhi, Mehak, Sidhharth and Akash aka Sky. Ranked on the basis of the Pros and cons and the message they are giving to the audience through their behavior in the house. 1. Siddhartha Bharadwaj, young, energetic and aggressive is the words that describe Sid. The former splits villa winner and MTV VJ Sid is the representation Indian youth. He is young, strong and competitive. His aggression is common in younger generation and it is in the hands of the elderly to mould the aggression of the youth into some thing progressive and useful. As per his journey in the BB5 house, he always followed somebody in the house as our children will do in our house. They could be lazy, stubborn and afraid, sad and happy like SID in the BB5 house. He always needed guidance but at the end he stands like a more sensible person than any other elder person in the house. PROS: young, energetic, sensible, handsome, friendly, funny, he regrets his mistakes and learns from them. Sid stands on the 1st position on my list because despite his errors and wrongs he is the best person in the house compared to others. He is giving the message of “take the guidance of sensible elders and learn from your mistakes. Be strong when you are alone and stand for the right thing”. The DASH diet, Dietary Approaches to Stop Hypertension is currently recommended by the American Heart Association. U.S. News and World Report added diets to its suite of rankings and the panel has named the DASH diet the best overall diet of 2012. 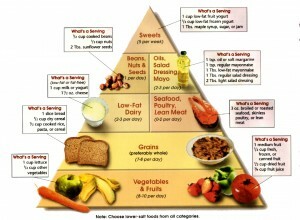 The panelists used seven criteria to rate the diets, including how well they generated short- and long-term weight loss. The DASH may also help lower cholesterol, as it’s big on whole grains, fruits, vegetables and lean proteins. Nick Cannon, Mariah Carey’s husband is hospitalized for the treatment to a mild kidney failure. 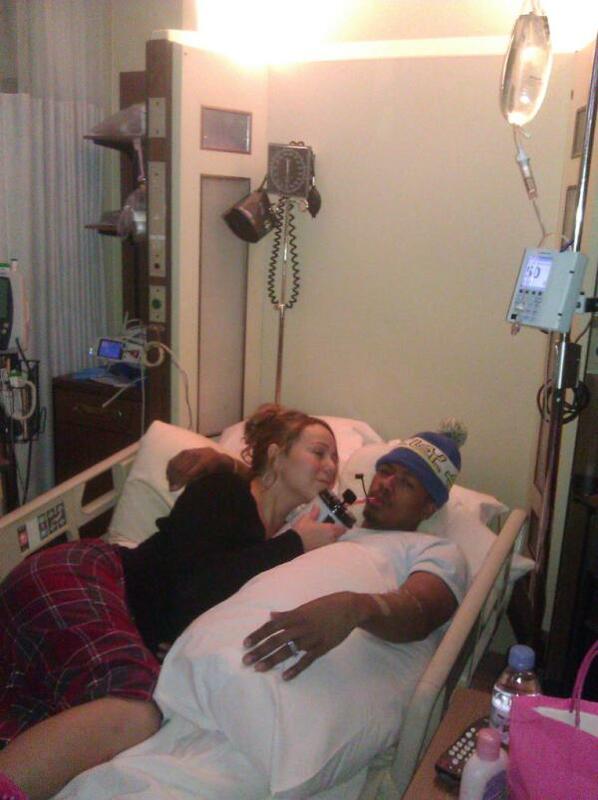 Nick Cannon is recovering in an Aspen, Colo., hospital. Mariah Carey tweeted on Wednesday morning “Please pray for Nick as he’s fighting to recover from a mild kidney failure,” along with a photo of her and Cannon in a hospital bed. Carey and Cannon have been celebrating the holidays in Aspen with their children, Monroe and Moroccan. The singer expanded on her message on her website.